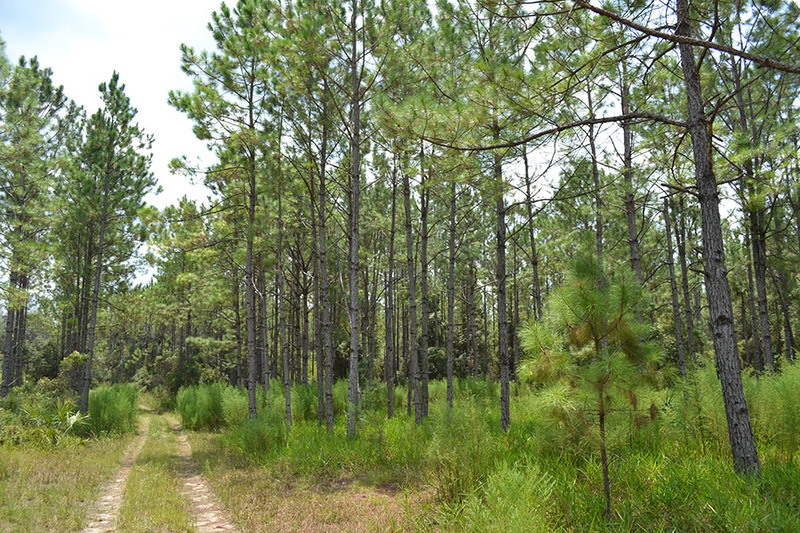 Located in Chiefland, Florida, this well managed timberland is 482.77 +/- acres with 85 % uplands filled with Slash pine plantations (2000, 2004), natural hardwoods and pines. 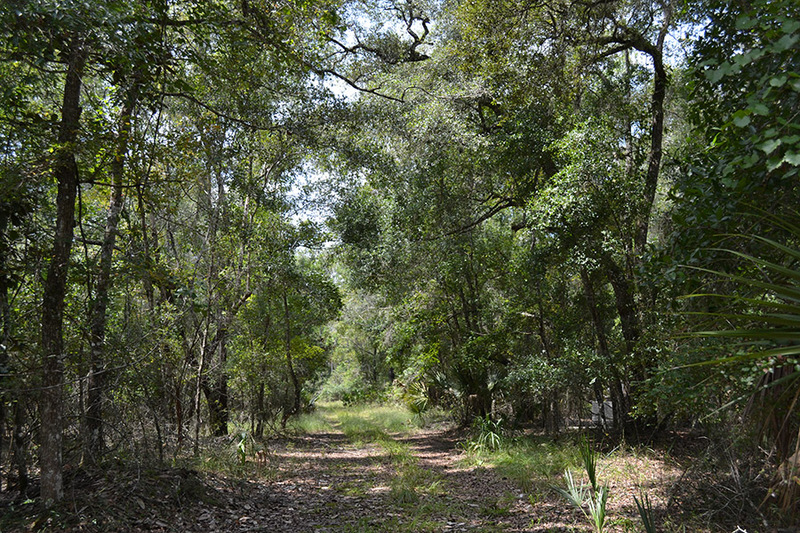 This land is currently managed as industrial timberland as allowed by Conservation Easement and has an interior network of roads suitable for normal forest management and recreational access. 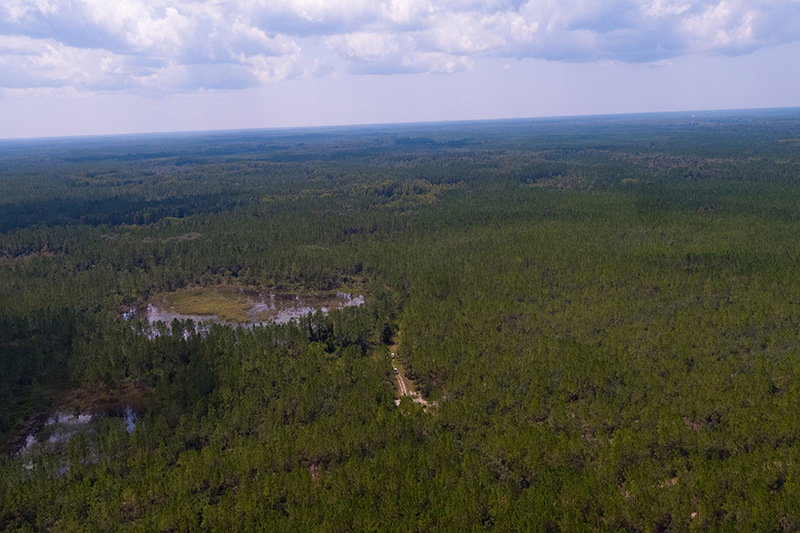 Deer, turkey and abundant hogs makes great hunting on this land and close proximity to the Suwannee River, Manatee Springs, Cedar Key, Lower Suwannee NWR, and Chiefland makes this an ideal spot for ATV’s, camping, horseback riding and other recreational activities. 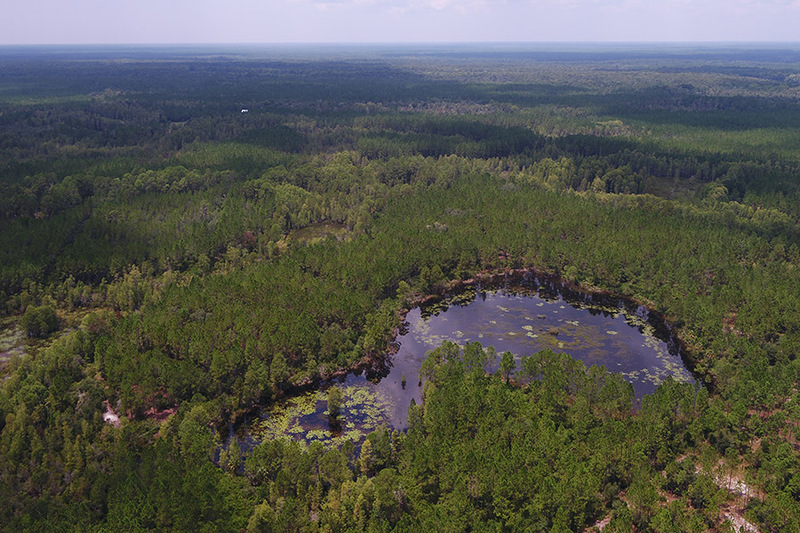 • From US 19/98 and SR 320 (NW 19th Ave) in Chiefland, proceed west on SR 320 for 5 miles to NW 107th Terrace. • Turn left (south) and go 1.2 miles. • NW 107th will turn right and become NW 102nd Place. 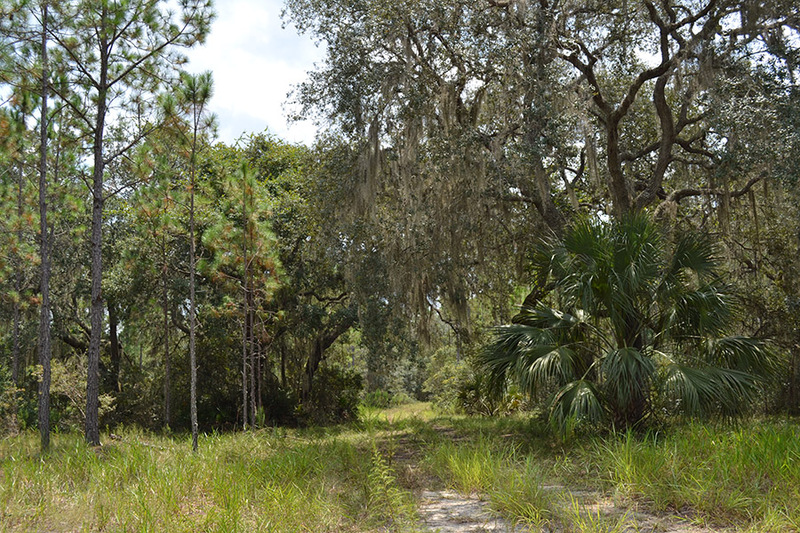 Continue for 2.9 miles (road will become NW 92nd Street). • Turn left at NW 128th Court and go 0.3 miles. • Turn right on NW 90th Street for 0.1 miles then left on NW 130th Avenue. • Proceed 350 feet to gate on left.